The popularity of video games is always growing. According to statistics from the Entertainment Software Association, the industry accounted for $30.4 billion in consumer spending in 2016, up from $23.5 billion in 2015. But that’s not to say that video games haven’t been popular for a long time. 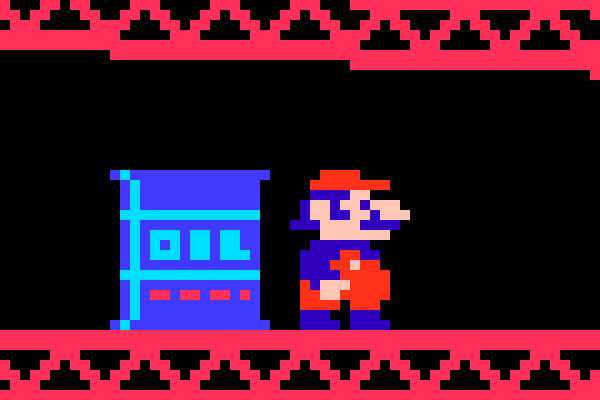 For this list of surprising facts about classic video games, we had to look back over 30 years to the origins of some of the biggest names in gaming history. 1. The Tetris theme song is based on a Russian folk song from the 1800s. The song is called “Korobeiniki,” and it’s about a street vendor who’s trying to seduce a woman as they haggle over the price of his goods. In the song, the street vendor offers the woman some of his goods in exchange for a kiss and possibly sexual favors. The lyrics are vague about the exact deal they reached. 2. Mortal Kombat was originally planned as a game starring Jean-Claude Van Damme, and it was going to be called simply Van Damme. The game developer said the film Bloodsport was a recent release at the time, and the game was modeled after that style of fighting tournament. Van Damme rejected the offer, so the developers used him for inspiration to create the character Johnny Cage—a cocky and narcissistic movie star. When Van Damme’s representatives rejected the offer, they said he had already signed a video game deal with Sega. Mortal Kombat’s developers have said that was strange because Sega never released a Van Damme game. 3. In Space Invaders, the reason the game increases speed as the player destroys enemies is due to a hardware limitation. The processor in the arcade cabinet wasn’t powerful enough to display all the enemies at once, so the enemies moved slower than the programmer originally intended. Luckily, he discovered that the more enemies were destroyed, the faster the remaining enemies could be displayed. So, he left in the increasing speed function as a way for the game to ramp up the difficulty as a player progresses. 4. 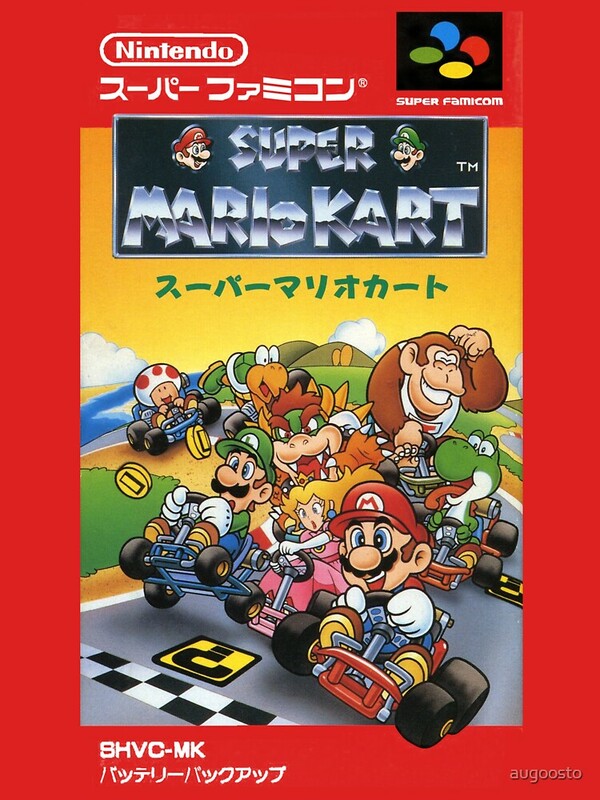 In the Japanese version of Super Mario Kart, Peach and Bowser drink from bottles of champagne during the post-race celebrations. But those animations were removed for the US release. 5. Shigeru Miyamoto is not allowed to bike to work because his safety is too important to Nintendo. 6. Mario is named after the landlord of a warehouse Nintendo used as its American headquarters. In 1981, the company was struggling but preparing to release Donkey Kong. When Nintendo fell behind on its rent payments, the landlord gave them some extra time to come up with the money. So, they used his name for what became one of the most iconic video game characters of all time. 7. In 2010, Google put a playable Pac-Man game on its homepage in honor of the game’s 30th anniversary. That day, visitors took an average of 36 seconds longer to complete a Google search. When the 36-second average is multiplied by the number of Google searches per day, the extra time adds up to 549 years. On average, 504 million unique users visit Google every day. To put a dollar amount on the time spent on the Pac-Man Google “doodle”, if all the people who played it made $25 per hour, the time would be worth $120 million. 8. The Legend of Zelda: Ocarina of Time was originally planned as a first-person perspective game. Shigeru Miyamoto wanted the game to be played almost entirely from the player’s perspective. 9. In an experiment on collective intelligence in 1991, 5,000 people in a conference room played a game of Pong. The experiment used video cameras and visual-recognition software to allow the audience to control the game by holding up colored wands. The researcher behind the experiment said it revealed the group formed a “subconscious consensus” which enabled them to control the game surprisingly well. The experiment was conducted at a computer graphics conference in Las Vegas. The audience was divided in half for the experiment. Each half of the audience controlled one of the Pong paddles. An audience member could “vote” to move the Pong paddle either up or down by holding up their wand to show a green side or a red side. The idea of collective gaming is more commonplace today since the creation of Twitch Plays, the Twitch channel where users can collectively play games like Pokemon by voting for commands. But unlike Twitch Plays, the Pong experiment didn’t simply track which option gets the majority of votes. Instead, the paddle movement was based on the ratio of “up-votes” to “down-votes”, in order to get the precise control required for the game. For instance, in order to get the paddle to move up slightly, a certain percentage of audience members actually had to “down-vote” to keep the paddle from going too high. 10. In 1982, Universal sued Nintendo for infringing on its trademark rights. They claimed Nintendo’s character “Donkey Kong” was a copy of the character “King Kong.” The judge ruled that Universal had no trademark rights over the character of King Kong, and they were abusing the judicial process in order to turn a profit. One reason the judge ruled against Universal is that the company had previously argued in court that the character “King Kong” was in the public domain. In 1975, when Universal was interested in producing a King Kong remake, there was a question about whether they would be able to get the rights from RKO Pictures. But then, Universal discovered that the copyright wasn’t renewed for the King Kong novel based on the 1932 screenplay. So, Universal successfully argued that they should be free to use the character.